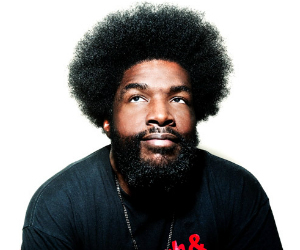 The Roots’ drummer and band leader for The Jimmy Kimmel Show, Ahmir “Questloveâ€ Thompson, will be adding author to his many titles. He announced that “Mo’ Meta Blues: The World According to Questloveâ€ will be released June 18 by Grand Central Publishing. The book will include stories about the countless relationships he has built with fellow celebrities, idols, and other musicians, including Stevie Wonder, KISS and Jay-Z.